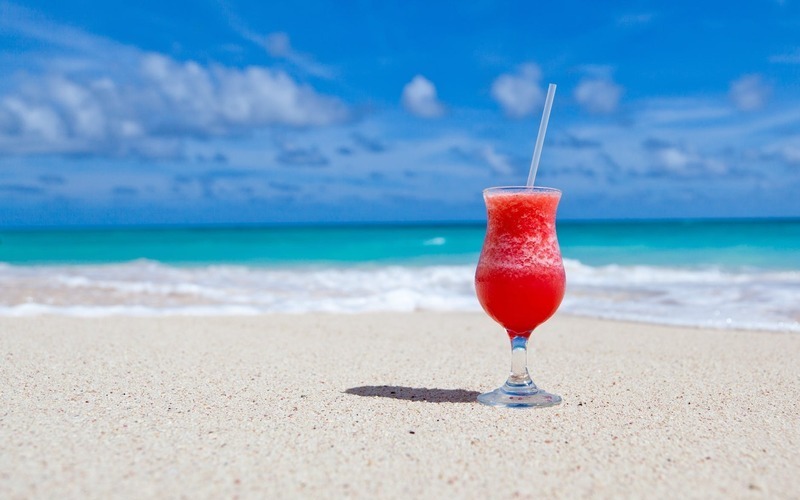 Penang is fast becoming a hotspot for property investment, so take a look at the Penang property market with some important advice from Lim Wei Seong of Henry Butcher Malaysia Penang. Penang has a population of about 1.16 million and is the second smallest state in Malaysia. Yet, it is one of the three most developed and industralised states in the country. There are two driving forces behind the Gross Domestic Product (GDP) of the state: manufacturing and tourism industry, which have also played roles in creating employment opportunities. 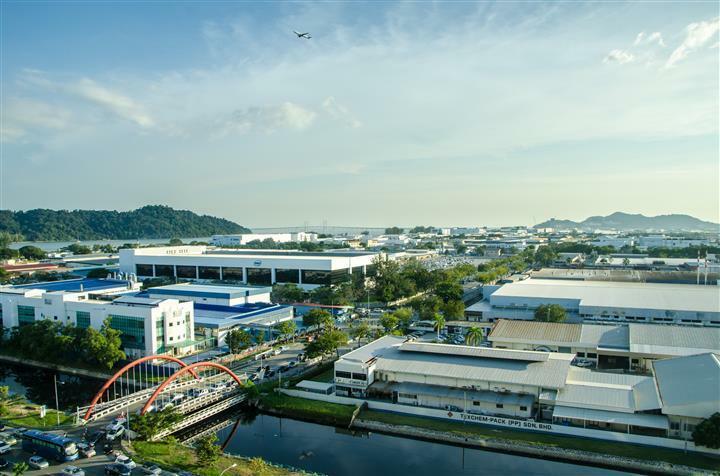 Penang remains, till this day, a popular destination for manufacturing investment projects, specifically for Foreign Direct Investments (FDIs) in the electronics sector. As such, Multinational Companies (MNCs) have been a contributing factor behind the growth of this sector in the state for the past 40 years. At its height, the state of Penang had hit a record of 72 approved projects during the first eight months of 2012 with total investments amounting to RM1.7 billion (data from Malaysian Investment Development Authority). 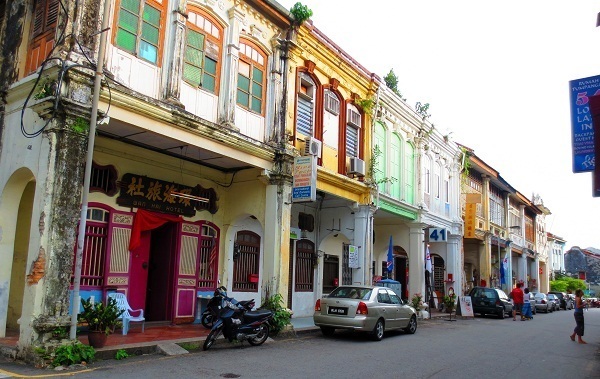 Tourism, is undeniably another major contributing factor of Penang’s ever-growing economy. In 2011 alone, Penang was visited by approximately 4.56 million tourists, an increase of 10.4% compared to the previous year. 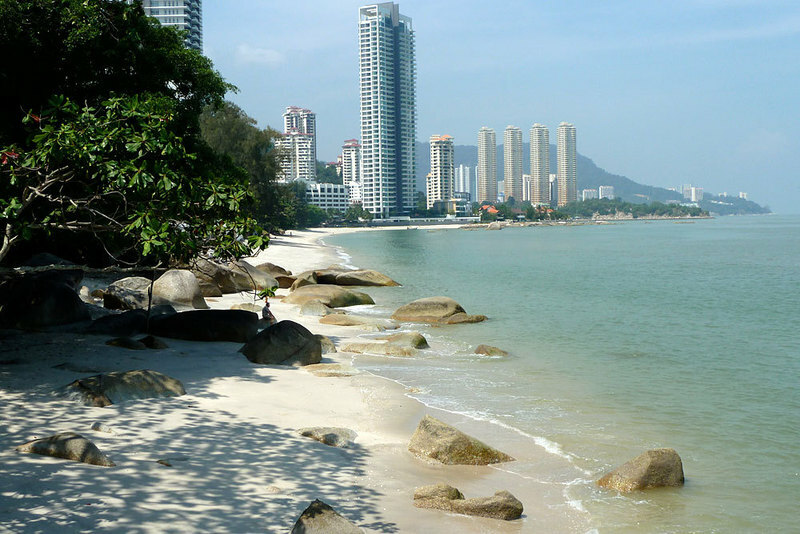 In 2012, international tourists made-up around 49% of the total visitors to Penang. 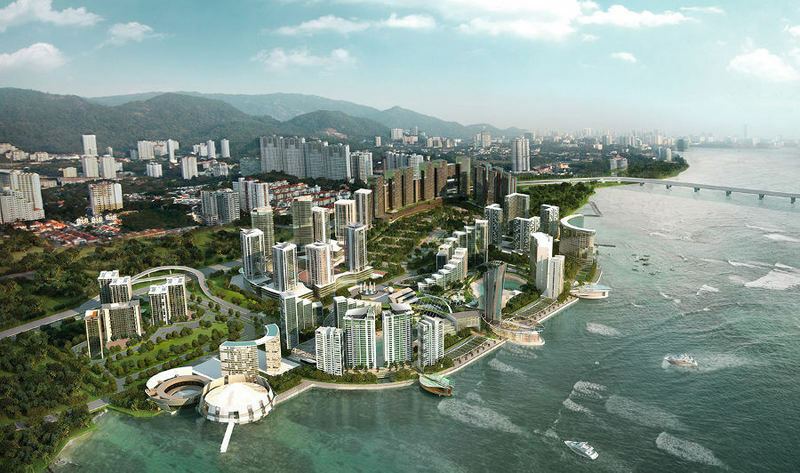 More recently, the real estate industry and property market are transforming Penang’s economy. With the increase of property developments in the country, property investment has proven to be the most sought-after alternative to other types of investment. Penang, with its mixture of beachside, hilltop, and heritage city residences has made it one of the most dynamic housing markets in Malaysia. 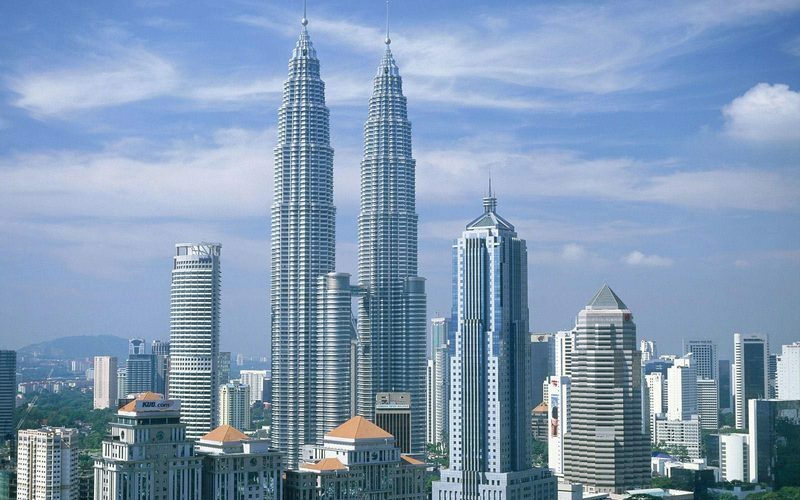 The global economy and its constant changes will affect the property market at some point, but despite all the challenges faced in the financial state of the world’s economy, Malaysia is still proving to be an economy which is still adapting and growing, rendering investment in the country an exciting option. The condition of local businesses impose an average growth risk, constant risk appetite, solid credit risk and a stable liquidity risk. Hence, the overall outlook of Malaysia in 2013 was rather optimistic. Domestic demand remains strong with private consumption and investment being the key factors behind it while the services and construction sectors are the drivers of output growth. The annual growth of real estate prices in Malaysia is also around 4% per cent, while the country’s large housing market has yet to enter the over-valuation zone, which is the trait of a strong nominal income growth. The first half of 2012 saw a performance of 15,891 properties transacted in Penang, a slight 11.9% decrease compared to the previous year at 18,035. However, residential properties still comprised two-thirds of the total properties transacted. Commercial properties on the other hand, experienced an increase of 4.4% in transactions during the first half of 2012 compared to 2011. Despite the overall drop in the number of transactions, the value of residential properties transacted went up by 1.6%, an indication of a rise in the prices of residential properties. Following that, there was also an additional 960 units of new developments with 2,332 units compared to 1,371 units in same period of 2011. The Malaysian Budget of 2012/2013 saw a revisal of the Real Property Gain Tax that increased it from 10% to 15%, but tax expert Ooi Kok Seng notes that the changed rate was still far below expectation and will thus, not have much of an impact on the market. A couple of issues were pointed out by some of the experts at the Penang Property Market Forum in 2012. These concerns included the uneven income distribution and imbalance in some market segments that could create a risk to the stability of the property market in Penang. To fix these issues, there needs to be proper policies being imposed to balance the supply of high-end properties to those which are on the affordable side in order to ease frictions within the housing market and stabilize construction and the costs of development. This also ensures a steady and suitable financing as well as control speculation purchases. A point that was raised by Dr. Christopher Shun, Chair of the forum, was how the runaway inflation could possibly create some risks rather than speculation. This often happens when there is a negative interest rate. For example, when the rate of inflation is higher than bank interest rates, it may cause some people to get loans from banks to purchase more assets to battle inflation. At last, the property bubble further expands. There were a few other salient problems that were addressed during the forum. One was the newly imposed Goods and Services Tax (GST) and its effect on the economy as a whole. In terms of property development, the move will see electricity rates increase by one-fold in 2016. Furthermore, the cost of construction will increase once the “Build then Sell” (BTS) concept takes effect in 2015. Emphasis is put on the location of property investment time and time again as some areas on the mainland have seen lower rental yields and less capital appreciation. Infrastructure is also crucial as it will help in the value of any future developments. However, there are still major tourist destinations in Penang which have yet to see decent infrastructure support. The eligibility to attain a bank loan and whether or not the property is affordable are to be taken into account as well. It is advised that you always consult the bank before making any property purchase. Other aspects of concern are the inflation of property prices, the oversupply of houses, interest rates of bank loans, along with social and affordability issues that were discussed during the forum. As mentioned before, location is the key to a good investment. Hence, make sure that you look out for developers with good reputation, attend new launches at strategic locations, buy your properties based on future returns and always try getting advice from the bankers before making any investment in properties. The completion of the Second Penang Bridge has also brought new opportunities to the island and the mainland. Local and foreign investors alike should analyze the future possibilities of land around the intersection of the North-South highway where it meets the Second Penang Bridge. 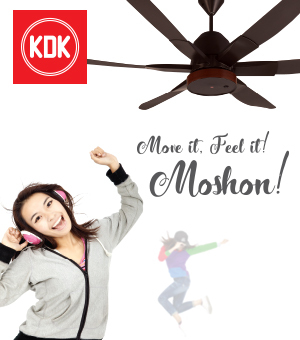 Many new developments, especially residential and industrial properties have mushroomed in the mainland area between the two bridges from Seberang Jaya to Batu Kawan, and on the island, from Bayan Mutiara to Tanjung Tokong. Rehda Penang Chairperson, Dato’ Jerry Chan, also pointed out that most of the land banks on the mainland are still available. Therefore, the State Government should take more promising actions to make the mainland more comfortable to live in. 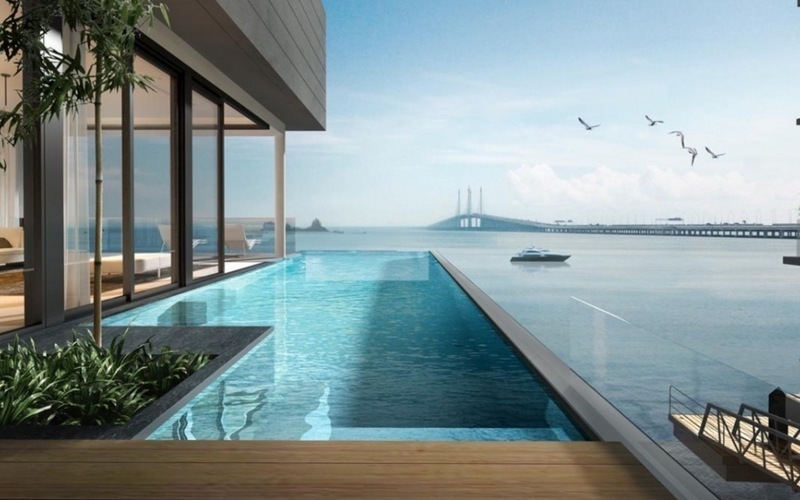 Investing on the mainland can also allow investors to develop cheaper, low-density residential properties and even offer sea views to certain properties in key locations, an advice by Kumar Tharmalingam, CEO of Malaysia Property Incorporated. He also notes that investing in warehouses is also a good way of gaining some accountable returns on the mainland, considering that the state is one of the most desired places for investments in the region. Tharmalingam also called attention to the findings of a survey done in Singapore which found that there are around 60,000 Penangites working there, many of whom would like to come back home to Penang. 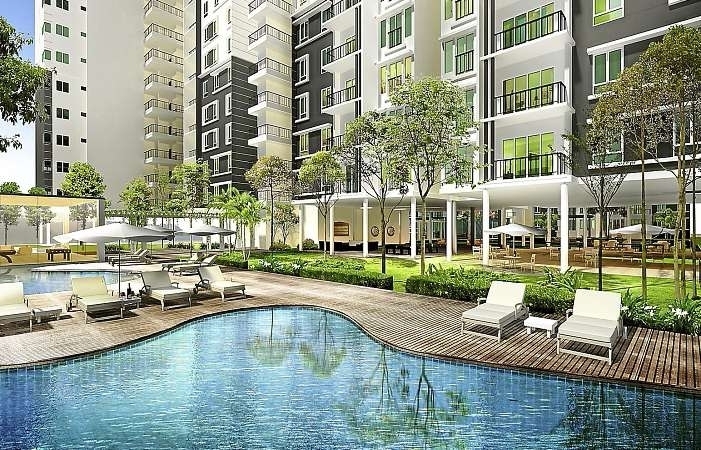 Their demand for properties in Penang also remains high despite all the uncertainties in the economy. He further suggested that buying property now is the right choice given the continuing rise of property prices in Penang. Penang is an excellent choice for those who seek to invest, live, work and raise their families in Penang. It is a charming city with a lot to offer. As long as Penang maintains its liveability, the demand for properties will always exist and it is undeniable that property will be a good investment in the future of Penang. To quote a latin phrase used by Dr. Christopher Shun during the property forum, Festino Latte; we should be quick to recognise opportunities, but take the time to make informed decisions to choose the right property investment. Thorough research and expert opinions are crucial in making that final decision on property investment.